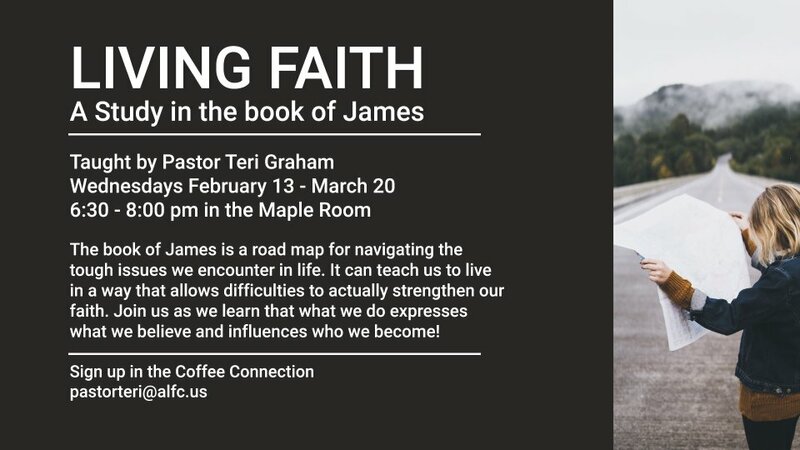 Local author and pastor, Teri Graham, is leading a 6-week Bible study through the book of James, Wednesdays at 6:30 p.m., starting February 13th, in the Maple Room on the second floor.  This study, titled “Living Faith,” will bring participants to an understanding of what daily living as a Christian looks like. You’ll gain a new desire to carry out your beliefs—to actually do what God says. There is no cost for this study.